Former wrestler Billy Jack Haynes is suing WWE. According to TMZ Sports, Haynes is claiming that Vince McMahon’s company is primarily responsible for him being diagnosed with Hepatitis C.
Haynes claims that he contracted the disease “during a bloody WWE wrestling match” and went on to say that he is not the only one. 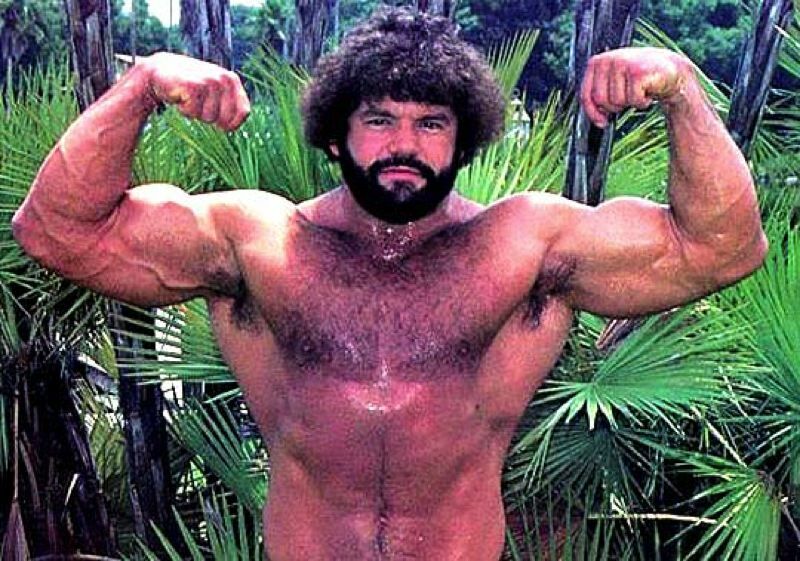 Billy Jack Haynes believes that the WWE puts “wrestlers in danger by encouraging steroid and cocaine use and hiding important medical information from the wrestlers.” The 61-year-old wrestler formerly known in the ring as “Black Jack Haynes” also claims that the WWE never warned the wrestlers about the long-term health risks (such as concussions) that would be associated with the job. William Albert Haynes III (aka Billy Jack Haynes) wrestled for the WWE between 1986 and 1988. During that time, according to Oregon Live, Haynes suffered 15 concussions and currently struggles with depression and signs of dementia. The lawsuit also claims that if Billy Jack Haynes had been warned “about the risk of sustaining numerous sub-concussive and concussive blows,” he would never have become a wrestler for the WWE in the first place. Billy Jack Haynes wants to have a jury trial, an increase in the medical monitoring of professional wrestlers in the WWE, and unspecified monetary damages. According to Haynes’ lawsuit, he also wants the WWE to create a trust fund that handles treatments, evaluations, and other related expenses. As previously reported by Inquisitr, WWE responded to the concussions aspect of Haynes’ lawsuit in an official statement. UPDATE: WWE has been in contact with the Inquisitr to provide a statement on the matter. Billy Jack Haynes spent only two years of his 14-year wrestling career with WWE. It would be impossible to know if he contracted Hepatitis C as a result of his wrestling career or from something else. What do you think about Billy Jack Hayne’s lawsuit?